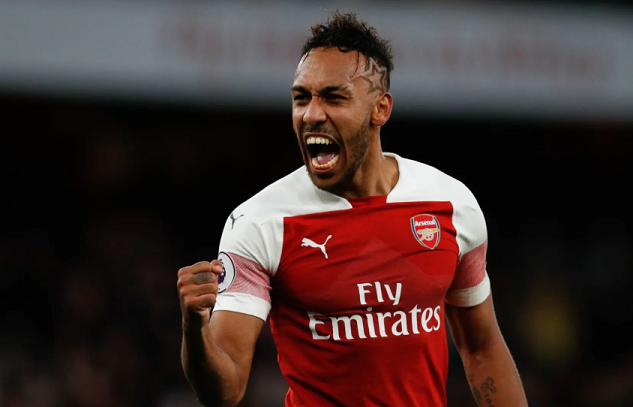 Arsenal’s Gabonese striker Pierre-Emerick Aubameyang has hailed the English Premier League as the best in the world. 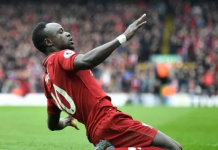 The 29-year-old has enjoyed fine form since joining the North Londoners from German side Borussia Dortmund in January 2018, scoring 25 Premier League goals in 37 appearances. “Physically it is so hard. Some of the defenders are so tall, and so ready physically. It is really harder than the Bundesliga, but at the same time I love it because all of the teams try to play football. “It’s really nice, that feeling when you score a goal here in England, it’s always a pleasure, everybody knows it’s the best league in the world,” Aubameyang said in an interview with Sky Sports. 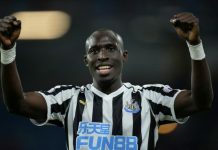 The striker was speaking ahead of Arsenal’s Sunday clash with Premier League champions Manchester City at the Etihad, a game that both sides will be keen to win. Arsenal know a slip up will hamper their quest to finish in the top four, while Manchester City know a second consecutive loss could complicate their attempt to win the PL for a second consecutive time. Table topping Liverpool will play on Monday against West Ham, looking to keep the gap at the top intact, if not extend it.